Marketing copywriter, freelance graphic designer, professional resume writer, and WordPress website designer. 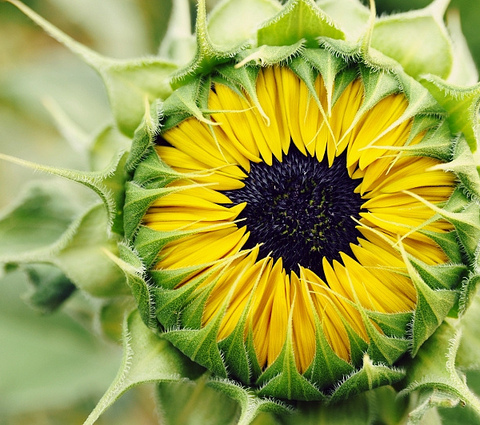 Photo Credit: The Eye of Fibonacci by Sebastian P.
If you’ve read any of my other posts, you’ll note my recurring themes of garden imagery. 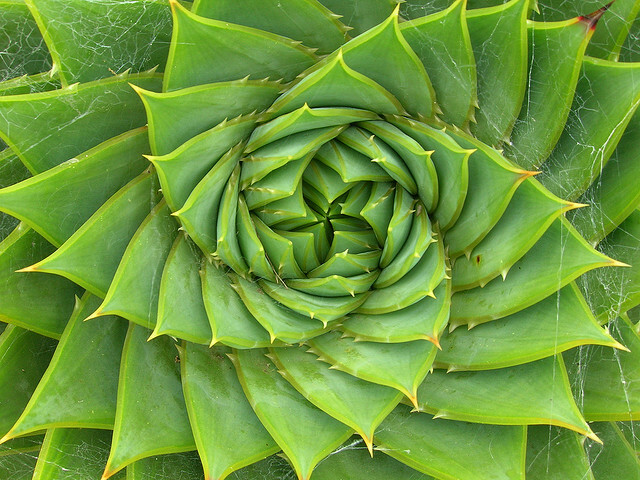 I’m pretty fascinated with flowers, particularly Fibonacci patterns and fractals as found in nature. Take a look at my Pinterest boards on Exotic Flowers and Fractals and follow me if you like! Gardens are a good foundation for creating analogies about all kinds of things – life, graphic design, business management and leadership, even marketing topics and other things I like to write about. Beyond simply admiring the complex beauty of flowers, I’m fascinated with the healing nature of … nature! Isn’t it amazing how a long walk in a green meadow or along a wooded path with sun streaming through the trees can restore your spirits? How awesome that flowers and other plants can be used to heal the body and maintain good health. I have long believed that everything we need for healthy living and curing illness can be found right here on earth in natural forms. And I have a confession to make. I’m an undercover naturopath. I’ve been studying natural remedies for many years on my own and often share my findings with others. For that reason, I call myself an undercover naturopath. No formal medical training nor taking on of patients! But I’ve discovered some things that really work for me and keep me in good health from season to season. I’ve shared what I learn with others in conversation but have not taken the time to share those lessons in writing. So, in future posts and other presentation media, I hope to share more about the wonders of alternative medicine that I discover – from a purely lay perspective. Not to advise, diagnose, or try to treat anybody – there are trained and licensed professionals out there doing awesome work and you should always consult licensed practitioners you trust when making medical health decisions. But it’s just good to share interesting information and offer food for thought. I may even develop some infographics to illustrate my findings. Creative ideas just never seem to stop flowing and there is always a place in my writing world for design. Look for more in the months to come! In the meantime, I’m working on a number of publications that are scheduled for release in 2015. One will be a 12-step methodology for resume preparation and another will be a life lessons devotional guidebook – and both will be built on elements from the natural world! Intrigued? Follow me on Twitter at @RozSW to stay informed of developments and release dates! Love Typography? Explore These Typeface Resources! Copywriting & Graphic Design Services Copyright 2007 - 2015 by Lot:21 Design. * All rights reserved. Masterful Social Media Editorial Calendar!